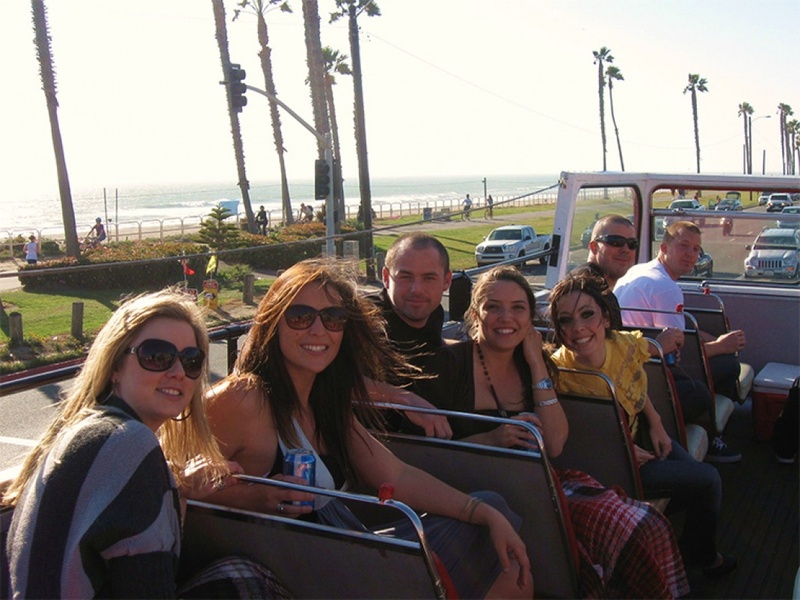 The Pub Crawl Express is a great way to entertain friends or out of town visiters ! Drink specials, appetizers, and a Double-decker Bus ride along the coastline are all included in this fun express version of our traditional pub crawl. It’s amazing what can be accomplished in 2 hours! The Big RED Bus will make 2 bar stops in 2 hours with all transportation along our gorgeous local waterfront! Have a drink as we roll, listen to some tunes, and when we get to our selected venues, drink specials will be offered to all Big RED Bus passengers. This 2 hour whirlwind experience will lead you right back to where we started!